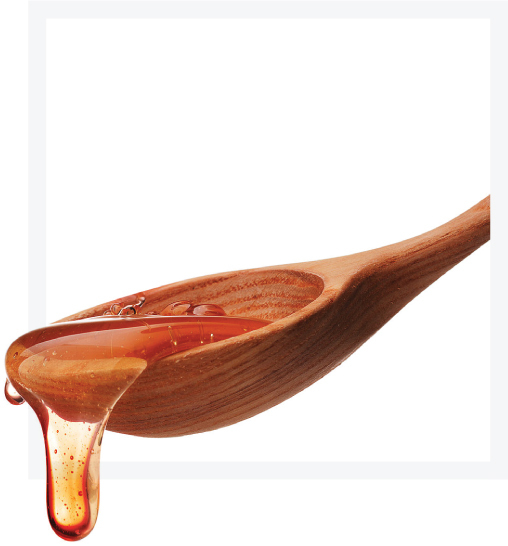 Sugaring is the most natural and more effective way to remove unwanted hair. “I use the term wax because it’s a commonly used name but all the hair removal I do on the body is either with strip sugar or paste sugar. I also use it on the face along with threading. Sugaring is the most natural and more effective way to remove unwanted hair. It is less aggressive than many of the alternatives, so making it a little more bearable for the skin, always taking the hair out from the root so achieving a better and longer lasting result.